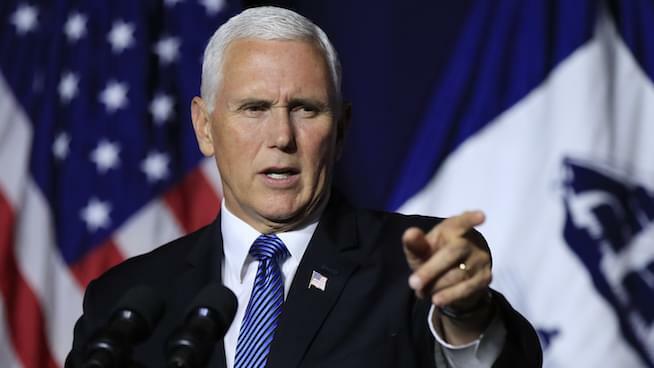 Ronn Owens Report: Pick your poison, Pence or Trump? On today’s report host Ronn Owens speaks with Washington Examiner’s senior political correspondent, David Drucker. Drucker is currently covering key Senate races around the Midwest. The two discuss Trump’s influence on election outcomes and involvement in the midterms, whether Ohio Gov. John Kasich could be a viable presidential candidate and why liberals need to pick a side of the fence when it comes to Pence.